Efficient hospitality logistics for thorough FF&E installations. Let our professionals move your professionals. For efficient moves to your new home. Cost­ effective moving solutions for your business. 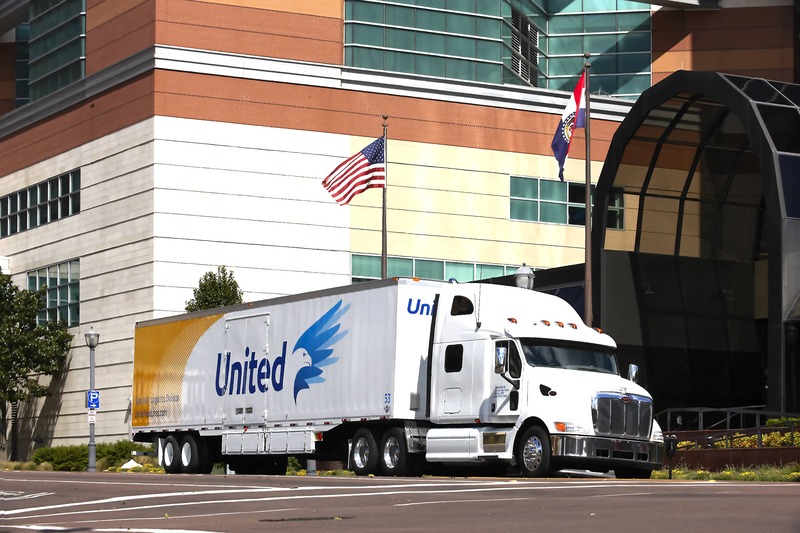 A-Mrazek, located in St. Louis, Missouri, offers families and businesses a full selection of moving services across the United States and worldwide. Regardless of distance or the type of items you need to transport, we have the perfect solution to fit your needs. We provide local, long distance, and international transportation for household goods, electronics, and high-value products. If you require long term or short term warehouse storage-in-transit, permanent storage or record storage, we can easily accommodate those needs too. With portable storage containers, specialized packing and crating materials, as well as experience in office and industrial distribution management, you can feel confident that your products or belongings will be safe and arrive on time. We move your possessions with the greatest possible care. No aspect of the packing and transportation process is overlooked. 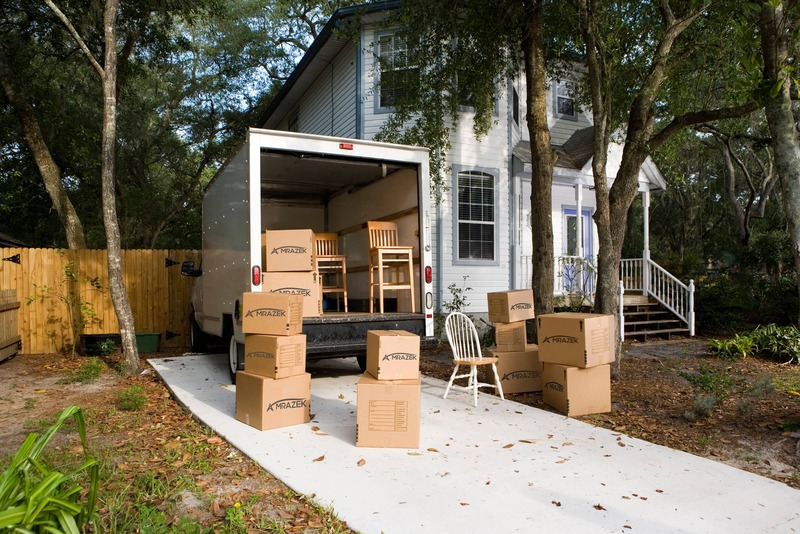 We do more than just move your items, we coordinate and oversee the entire relocation project. We provide you with specialized equipment, checklists, a color-coded labeling scheme and so much more. With our 50 year track-record in worldwide transportation and moving, we know how to make the moving process as easy and stress-free as possible for our clients. When you choose A-Mrazek Moving Systems, your valuable items are guaranteed a safe and timely passage in relocation projects. Call (800) 325-4174 TO GET MOVING!